Leonardo da Vinci’s eclectic interests inspired him to explore technological and scientific potentials that his contemporaries could not imagine. He constantly innovated as he designed imaginative machines and created highly original works of art. 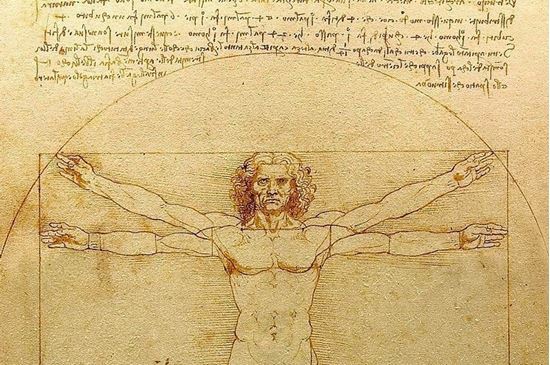 Dr. George R. Bent, Sidney Gause Childress Professor of the Arts at Washington and Lee University, examines one of Leonardo’s most important scientific exercises—his detailed study of human anatomy—and connects this work to his truly advanced approach to representing the human form in his paintings. Leonardo’s art, we will see, depended on his scientific discoveries, but his scientific contributions, we will also see, could not have been articulated without his total mastery of art.